Dyke: "We're just not going to get caught up in the game of building these facilities." Sonic Automotive Inc. says it will resist automakers' demands for grandiose upgrades of its new-car dealerships. The pushback comes as Sonic and other public auto retailers shift their focus to used-car operations, which offer better returns. "We're just not going to get caught up in the game of building these facilities like we've been asked to build in the past," said Jeff Dyke, Sonic's executive vice president of operations. "We're not going to be bullied into that situation, either." 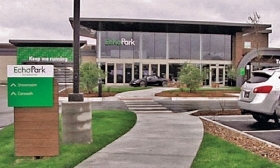 Sonic, of Charlotte, N.C., can build a new EchoPark store, its stand-alone used- only outlet, for about a third of the cost of building a new franchised dealership, Dyke told Automotive News. Sonic is the nation's fifth-largest dealership group. It has six EchoPark stores in Colorado and two in the San Antonio market. It will open a third San Antonio store, two stores in Charlotte and one in Houston this year. 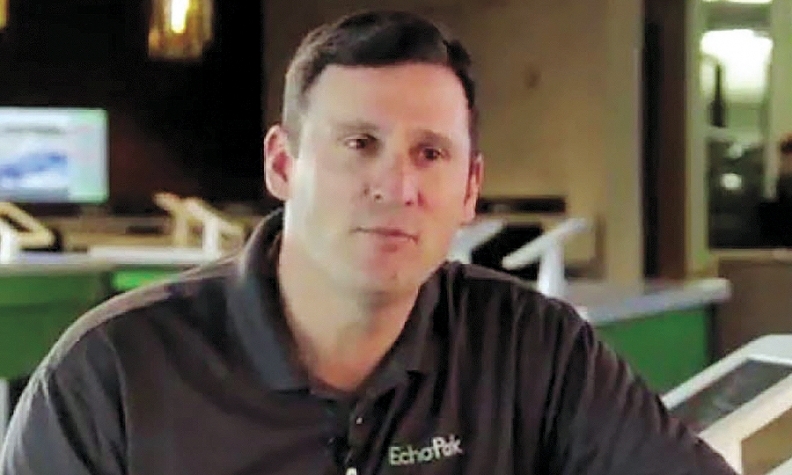 The majority of Sonic's capital outlays this year will go toward expanding EchoPark's presence rather than franchised dealership construction — unless a franchised store offers a high return on investment, Dyke said. Because it often costs $30 million to $50 million to build a dealership, he said, the return would have to be significant. CEO Scott Smith said those costs should give all dealers pause. "It doesn't pencil to build a great, big, huge facility and upgrade when at best you hope to break even with increased volume," Smith told Automotive News. "The only people who win in that are the manufacturers. The dealer is taking all the risk." Smith said the problem faces dealers of all sizes. "Dealers need to push back on these manufacturers and hold them accountable because [the automakers] have no skin in the game." Sonic can open a used-only EchoPark store for a third of the cost of a franchise dealership. Sonic CFO Heath Byrd told analysts that the retailer's capital spending on used-car operations will be "a little bit higher" in 2018 than in 2017, while spending on "our franchise side of the business is about $80 million less." Sonic isn't alone in prioritizing its spending toward used, rather than new. Penske Automotive Group Inc., of suburban Detroit, has been aggressively snapping up used-only stores. Franchised dealerships, less so. In fact, Chairman Roger Penske indicated he may unload some franchised stores this year if they are underperforming and can't be improved. In January, Penske told Automotive News the retailer will do a comprehensive review of its operations. "I see us really looking at every store we have, no matter the brand, and if we're not hitting the return, we have to fix it," said Penske. "If we can't fix it, we will divest." 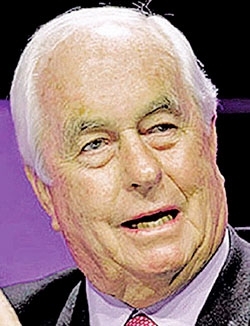 Penske said that besides considering the performance of each of his franchised stores this year, his dealership group will "look at what the capital expenditure requirements" by the automakers are, study the market and then "take our capital and be very strategic." Penske, the nation's second-largest auto retailer, said its franchise acquisition rate will be flat to slightly lower this year compared with 2017, when its acquisitions added about $1 billion in revenue. Instead, he said, Penske Automotive will buy more used-only dealerships. The profits are robust, and a used- only dealership costs about "30 to 40 percent less" than a premium luxury dealership in the U.S., he said. Penske owns CarSense, which has five used-only stores in the Philadelphia, Pittsburgh and New Jersey markets. "We'll add at least one or two stores" in 2018, he said. In the U.K., it owns CarShop, with five used-only stores, and Car People, with four. What else gets under dealers' skin?